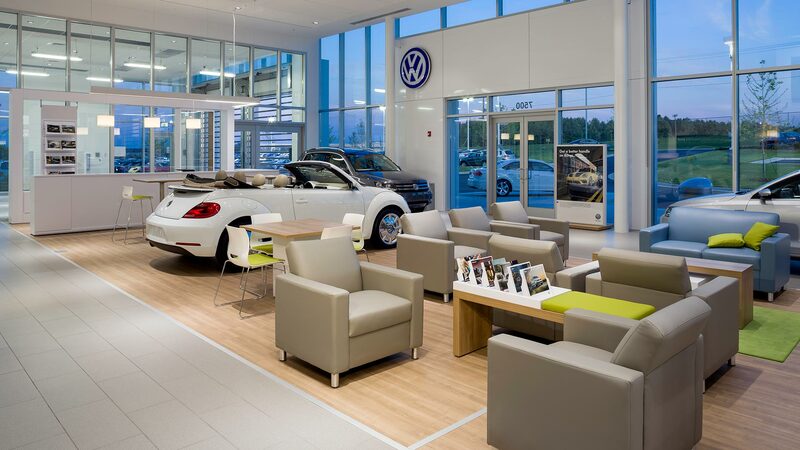 This Volkswagen dealership is one of six stores in Hendrick Automotive Group's Concord Automall. The Volkswagen of Concord is the only Hendrick Volkswagen in North Carolina. This dealership is equiped with 11 service bays, a 6 car service reception and 3,885 sq. ft. of parts.